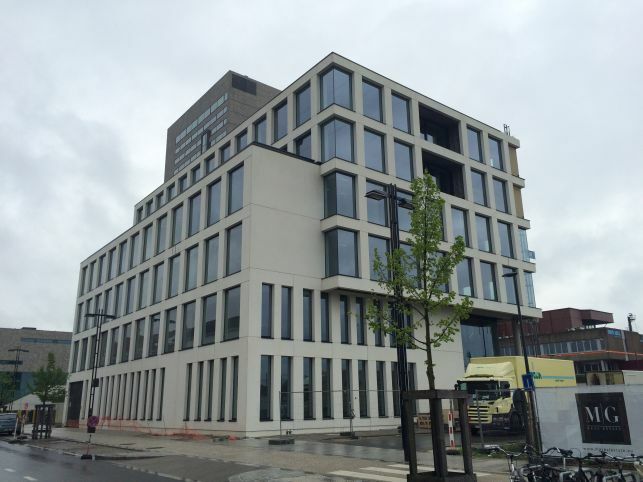 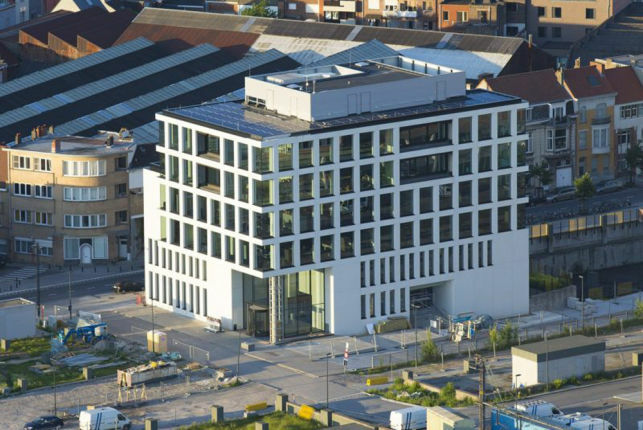 Office to rent with view over the Leie river in the Ghent city-center. 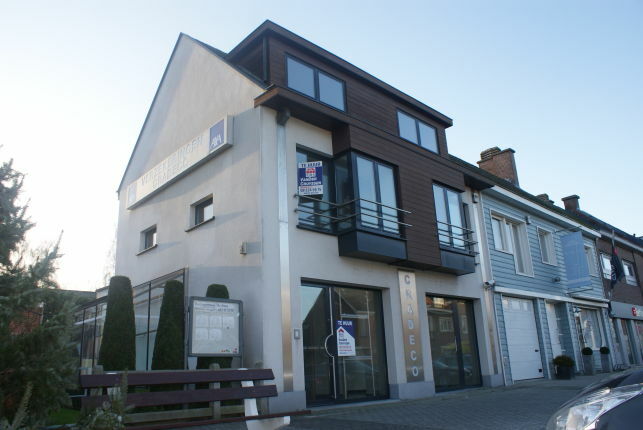 Office space for rent in the city centre of Wichelen near Wetteren, close to the E40 Ghent-Brussels. 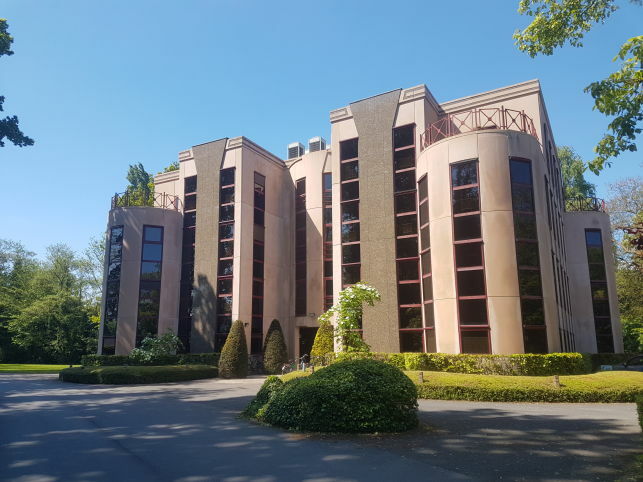 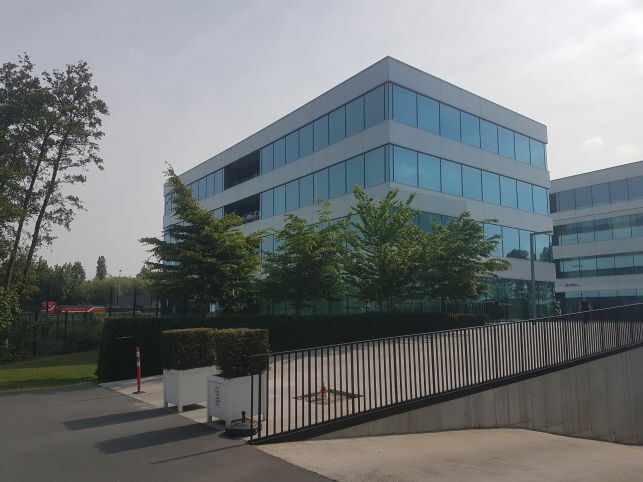 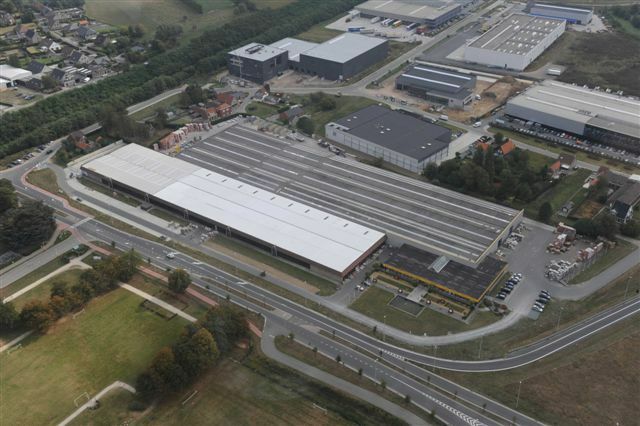 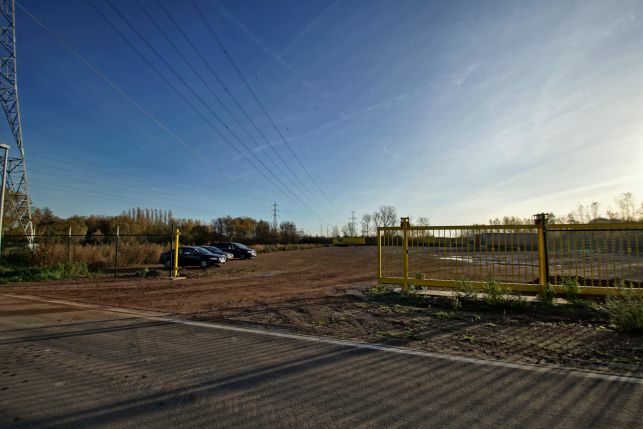 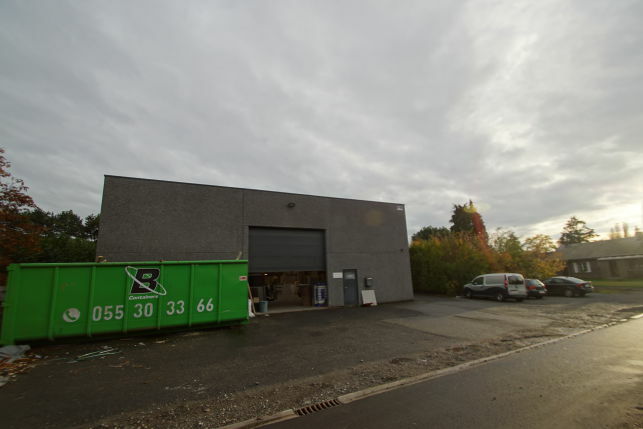 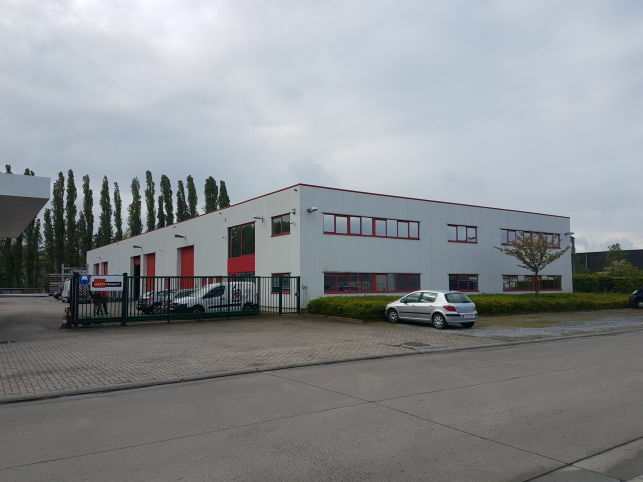 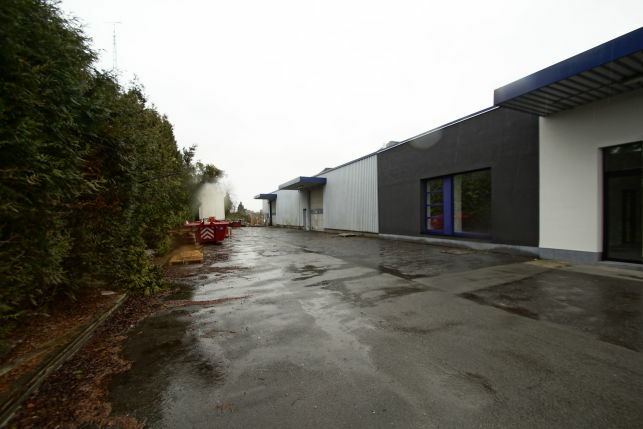 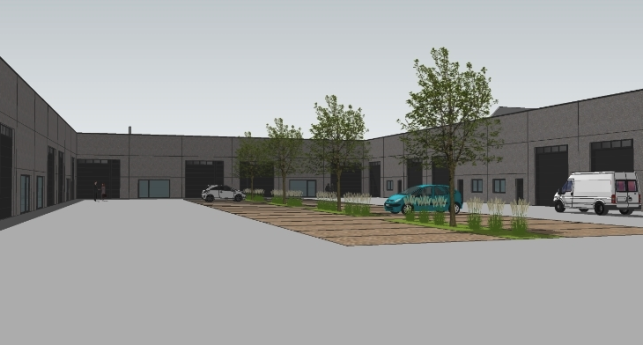 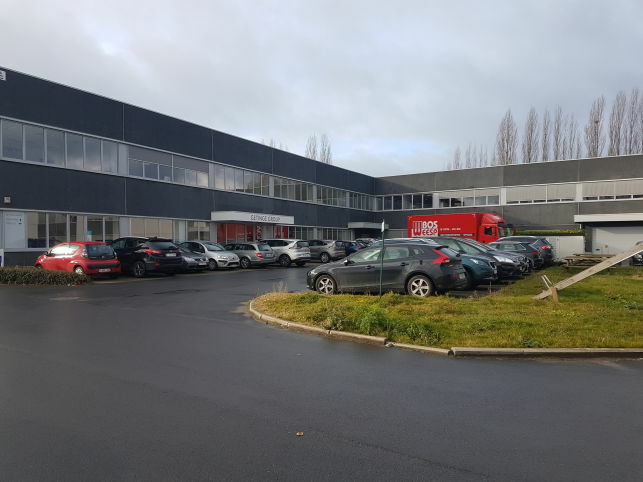 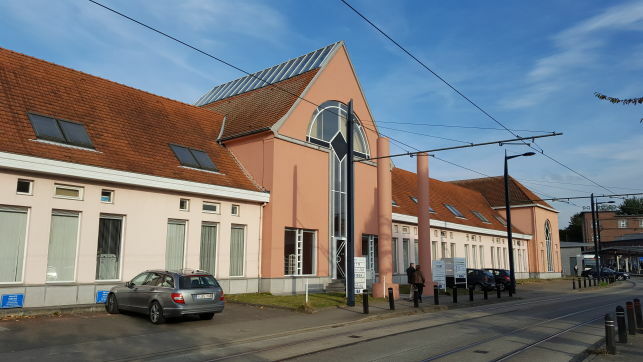 870 m² warehouse, offices & apartment for sale in Eke near Ghent, located directly on the driveway of the E17 and fast connection with E40. 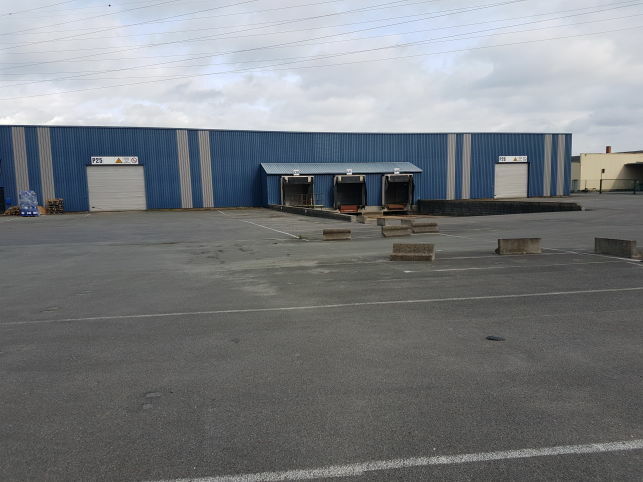 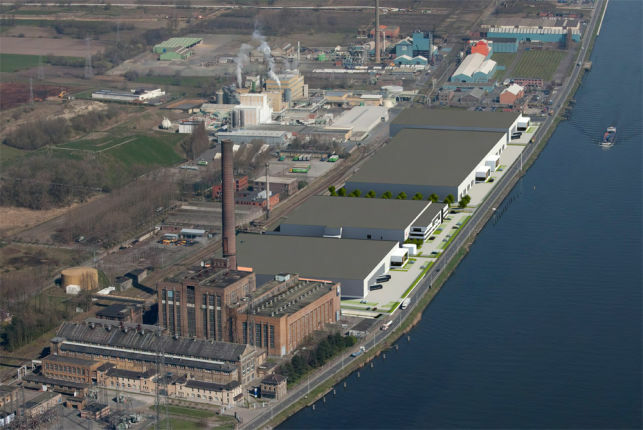 Land to let in the port of Ghent, ideal for placing trailers and trucks. 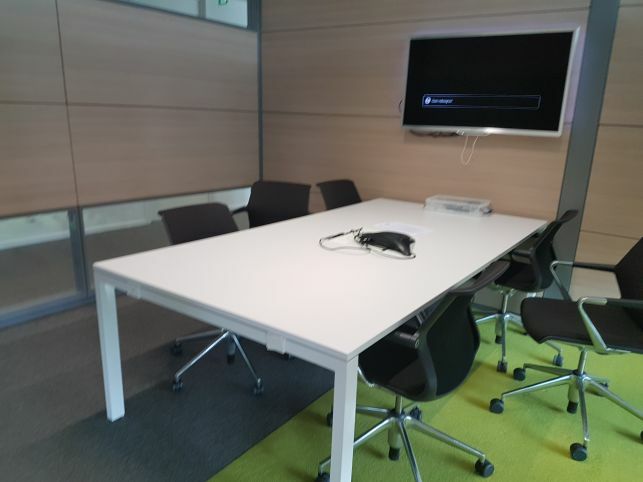 Other possibilities can be discussed. 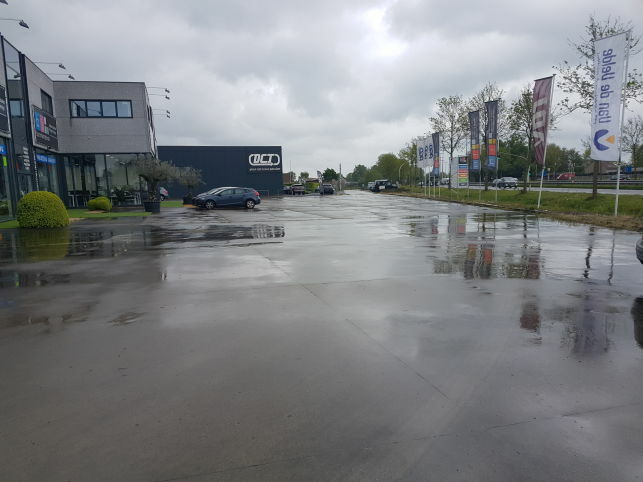 Ideal location with easy connection. 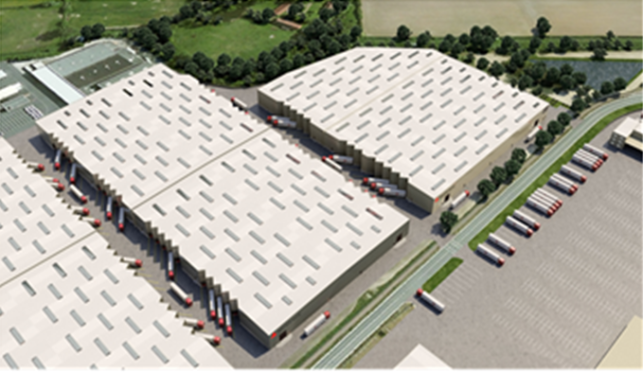 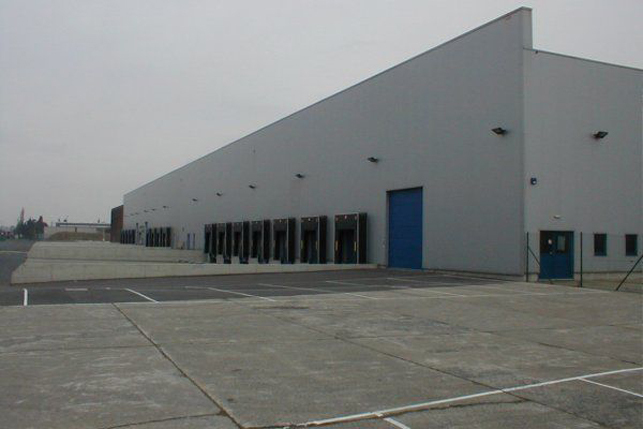 20 m² to 800 m² warehouses for rent near the exit Beervelde on the E17. 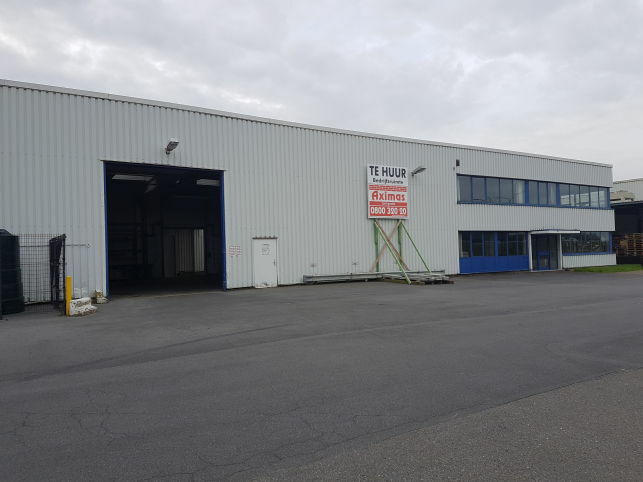 Industrial property with offices, showroom & warehouse with free parking to let in Erpe-Mere near Ghent at the E40 Brussels-Ostend. 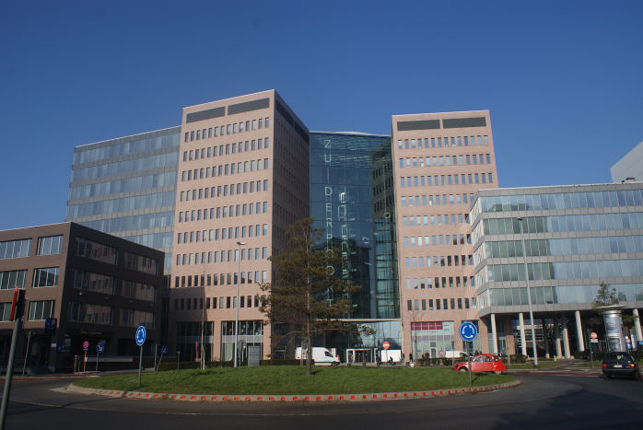 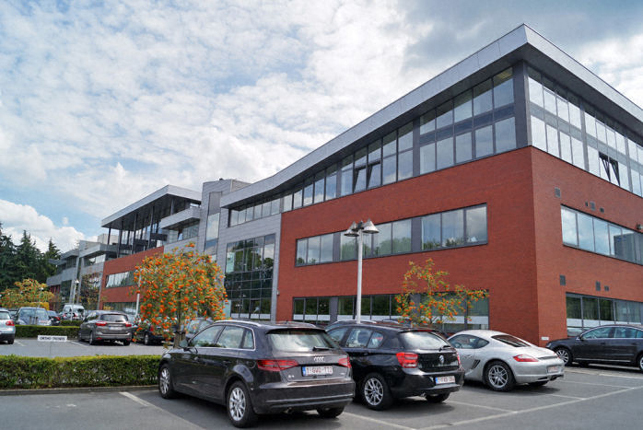 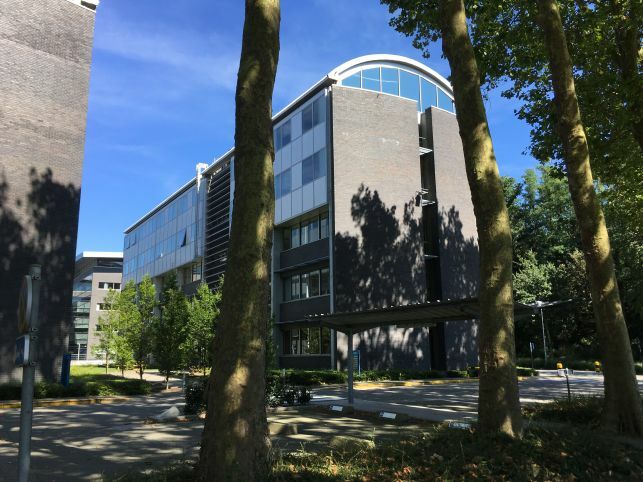 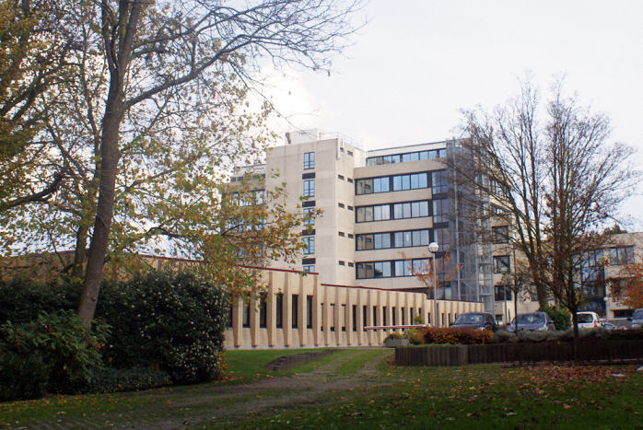 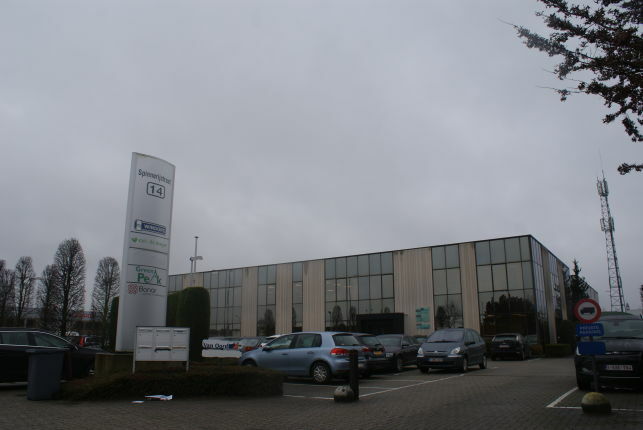 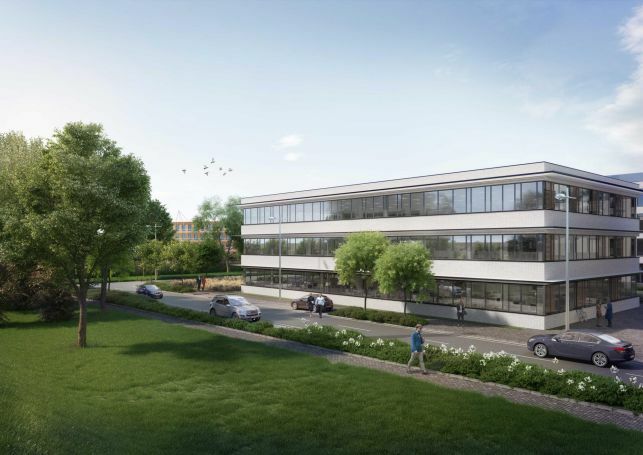 214 m² office space to lease close to the E17 motorway & the Ghelamco Arena & UZ Ghent hospital. 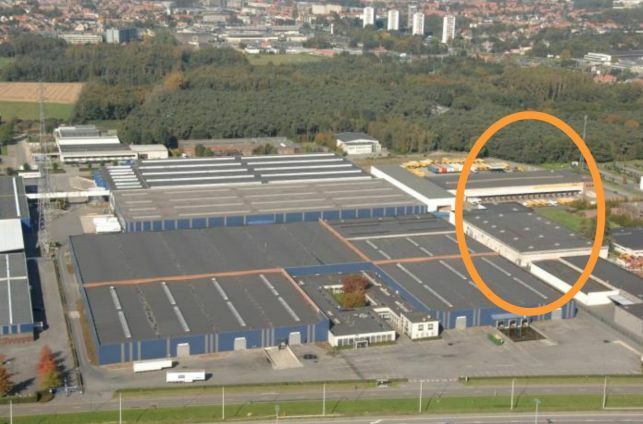 600 m² warehouse to let in the industrial Zone TTS in Temse, located East-Flanders between Antwerp & Ghent. 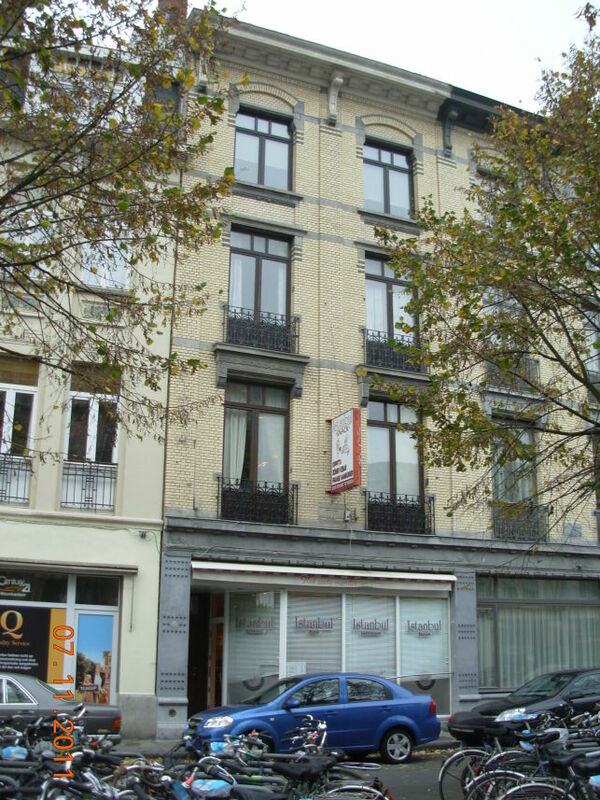 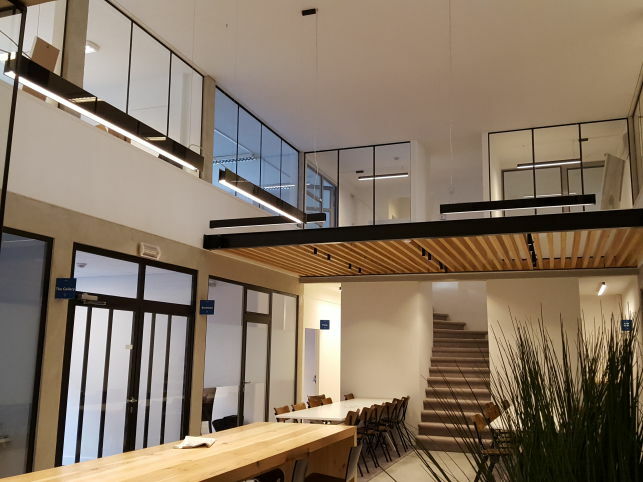 Offices to let in the centre of the historical city of Oudenaarde. 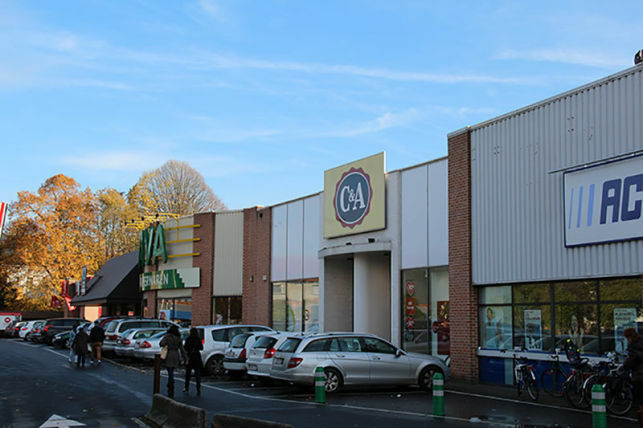 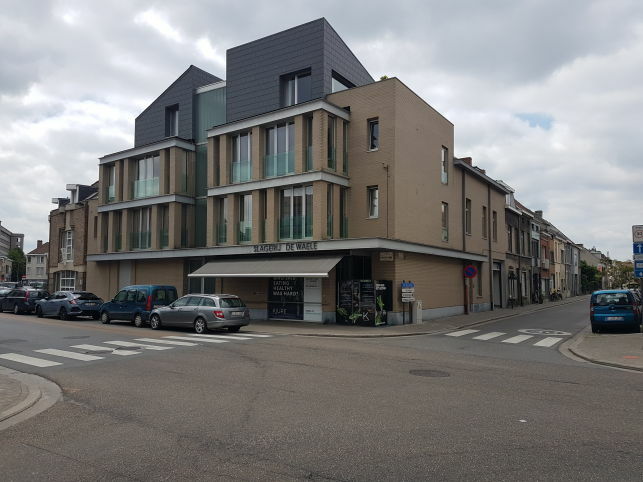 Space for a retail outlet, shop or office space for rent on a prime location in the center of Melle near Ghent. 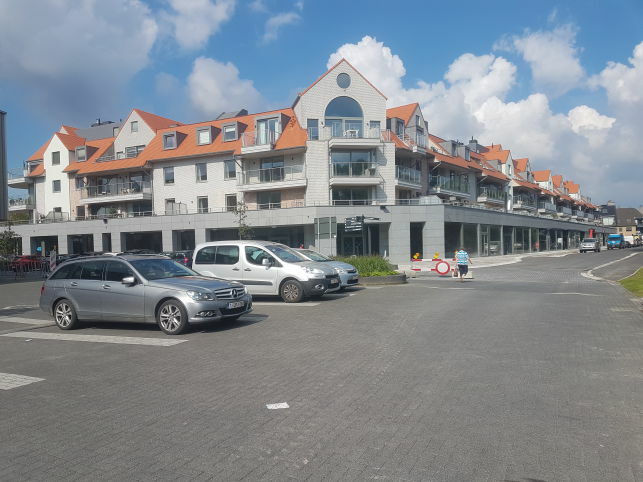 Private parking with 26 parking places. 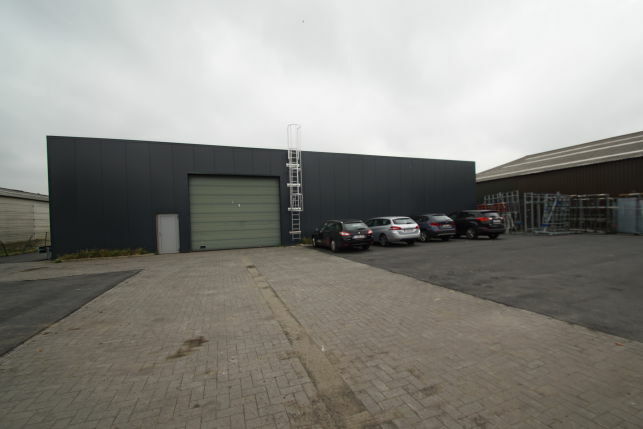 Prime warehouse with grinder cranes for rent in Wetteren near Ghent, centrally located between E17 and E40. 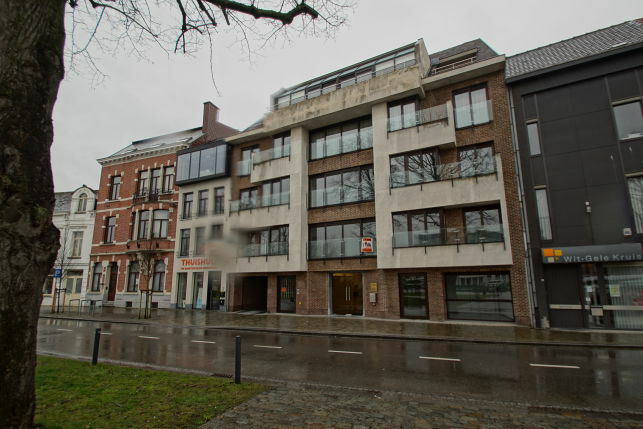 Groundfloor office for rent located in the Visserij in the Ghent city-center. 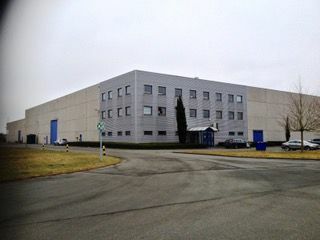 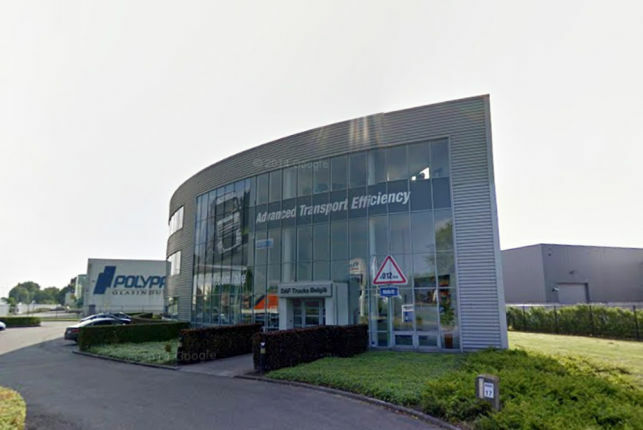 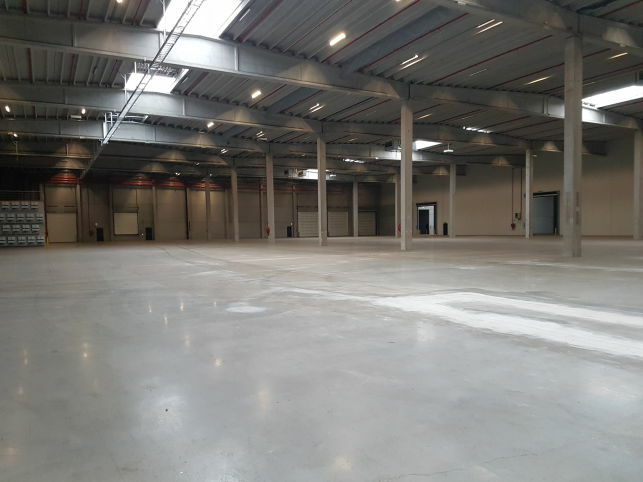 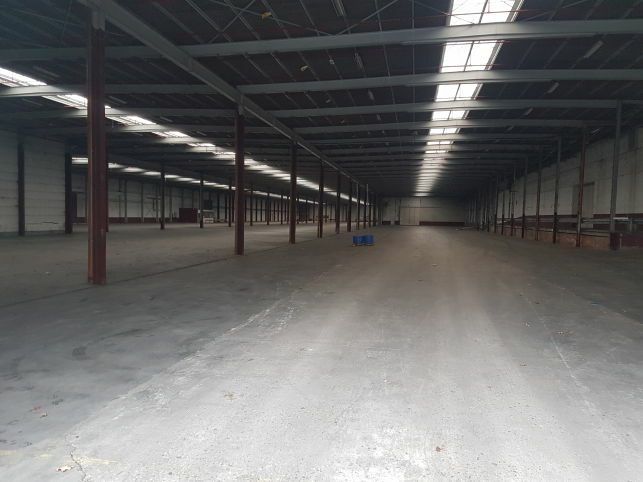 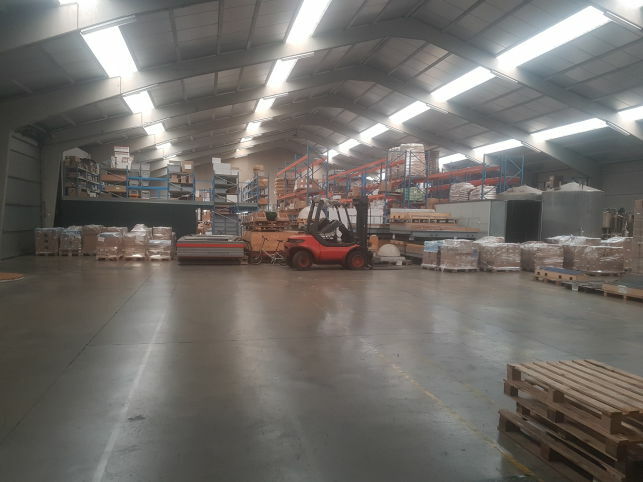 625 m² warehouse for rent near Ghent at the N60 with fast connection to the E17 Kortrijk-Ghent-Antwerpen. 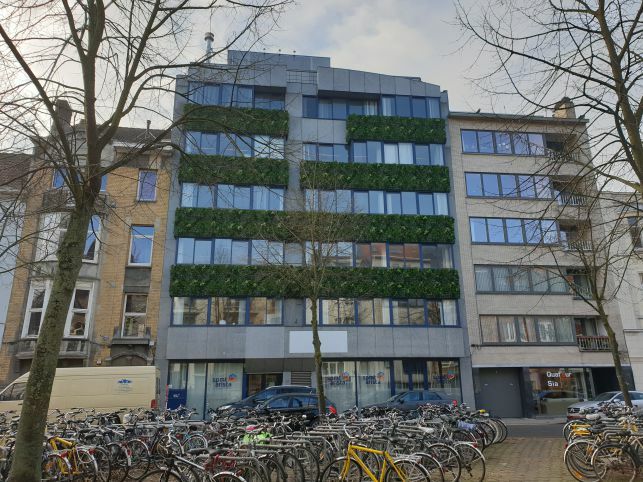 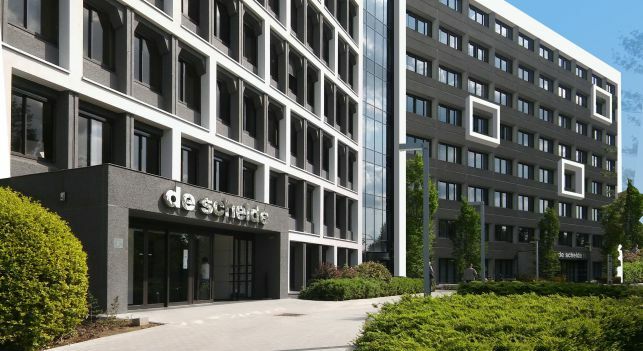 370 m² offices to lease in the Ghent city-center near the Saint-Peters railway station. 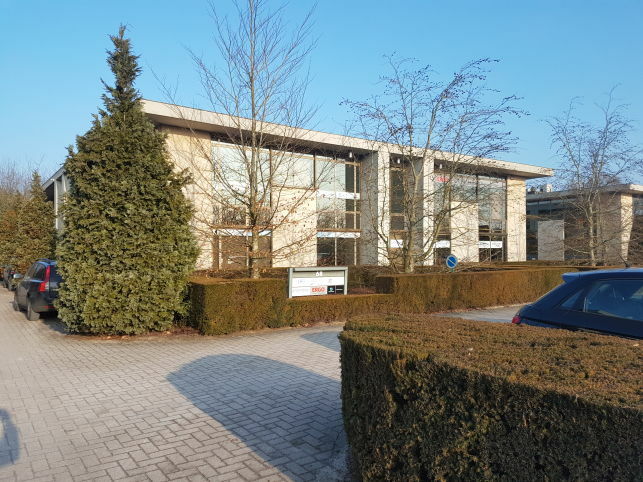 Fuly-fitted office space for rent in a recent building in Wondelgem with plenty of parking spaces close to the E34 and R4. 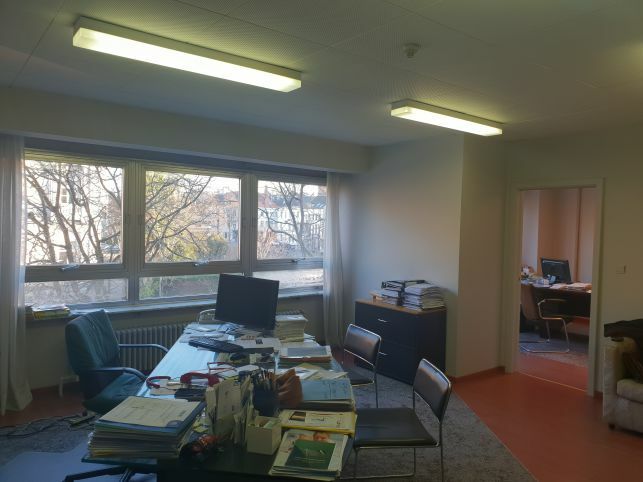 Prime offices to let in a townhouse renovated into a business center. 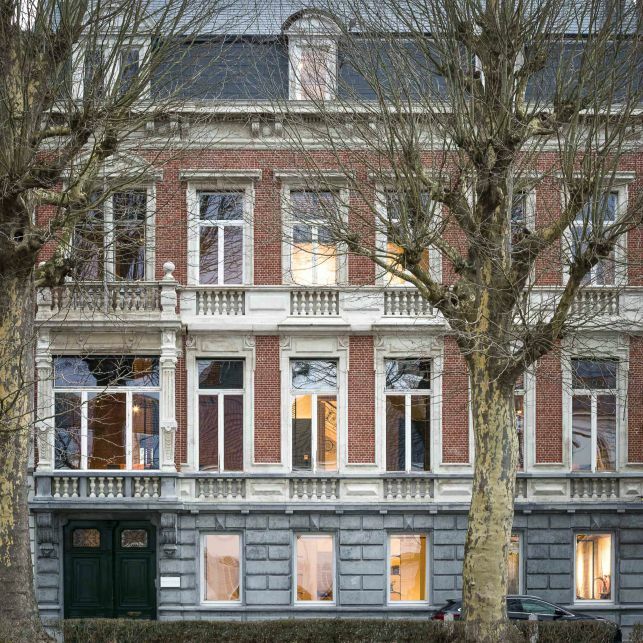 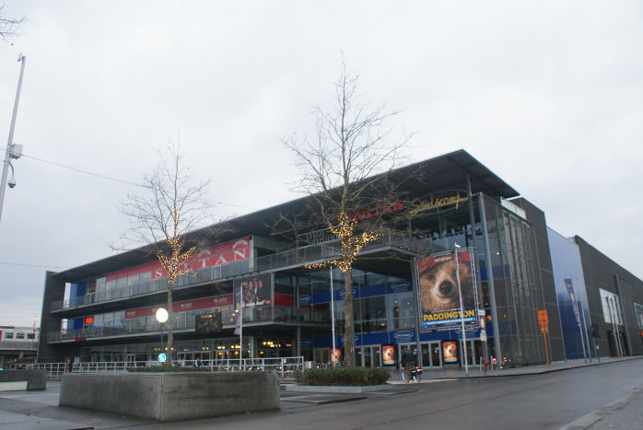 Located in the city-center of Ghent. 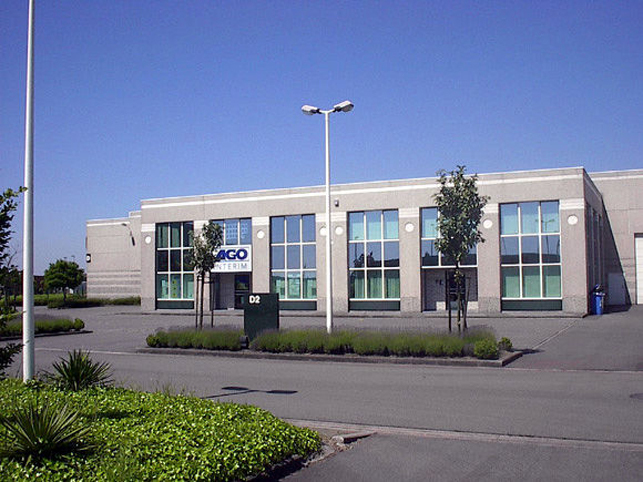 Budget & flexible offices to let in the MP Center alongside the E40 Brussels-Ostend motorway in Drongen near Ghent. 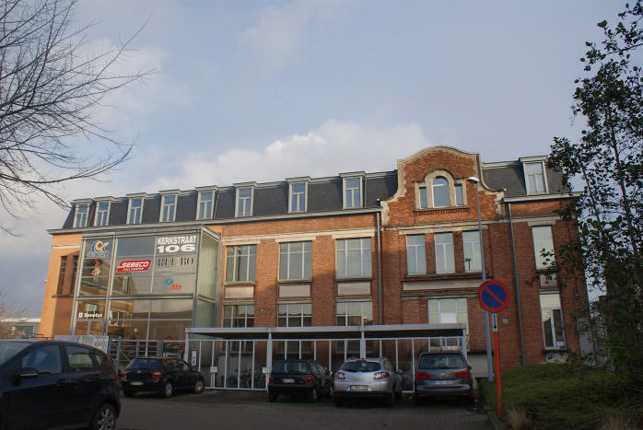 100 m² to 280 m² office space for rent with parking, only 2 minutes walk from the railway station Aalst. 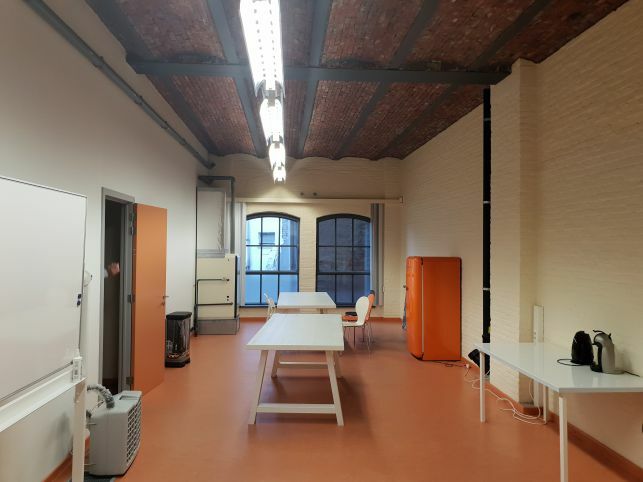 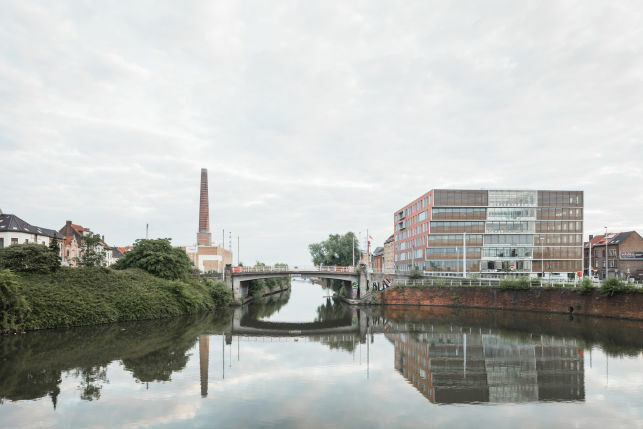 400m² office space for rent near the trainstation Ghent Dampoort & the Old Docks. 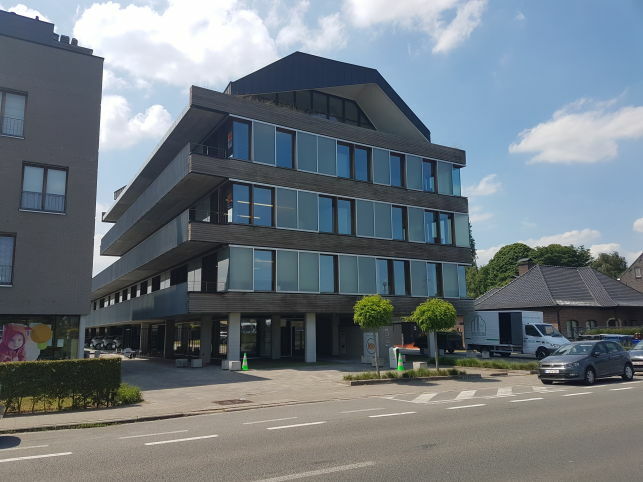 Office space & flex offices for rent in the Meetdistrict business center on a strategic location in the Ghelamco Arena in Ghent. 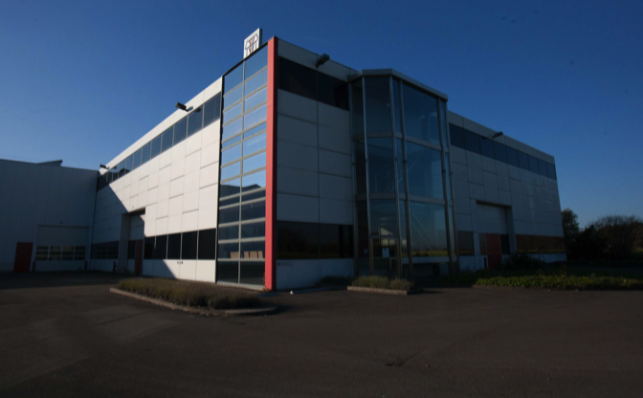 Warehouse rental in business park Zwijnaarde II near Ghent, located near the intersection crossroads of the E17 & E40 motorways in Ghent. 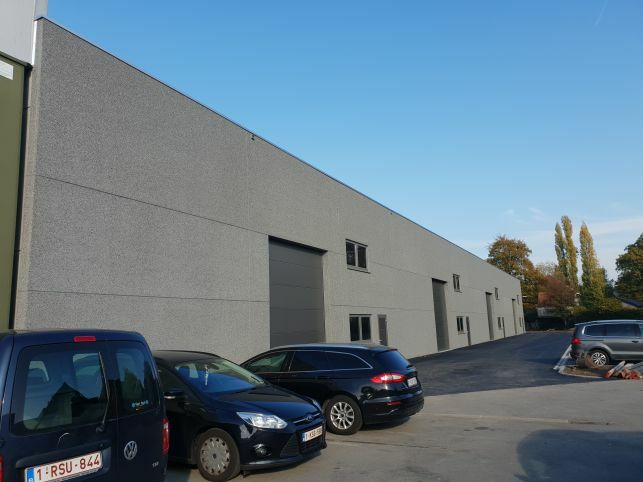 Industrial real estate with 1000m² - 13180m² warehouse at Sint-Niklaas, ideally located at the E17, between Antwerp & Ghent. 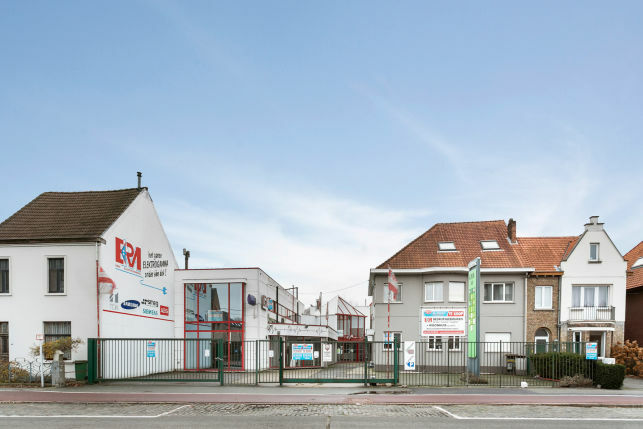 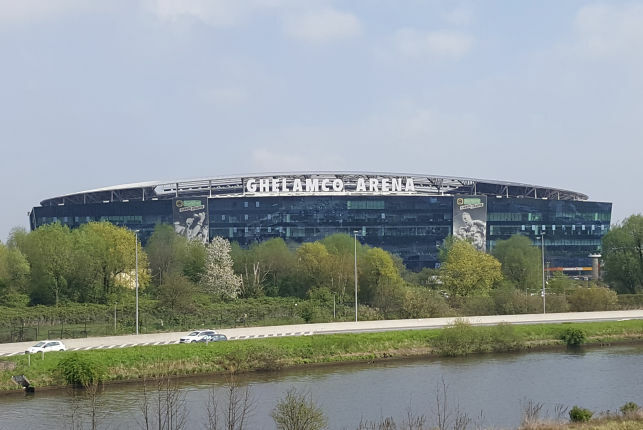 Offices & showroom to let & for sale in the Ghelamco Arena on a strategic location at the E40 & E17 motorways in Ghent. 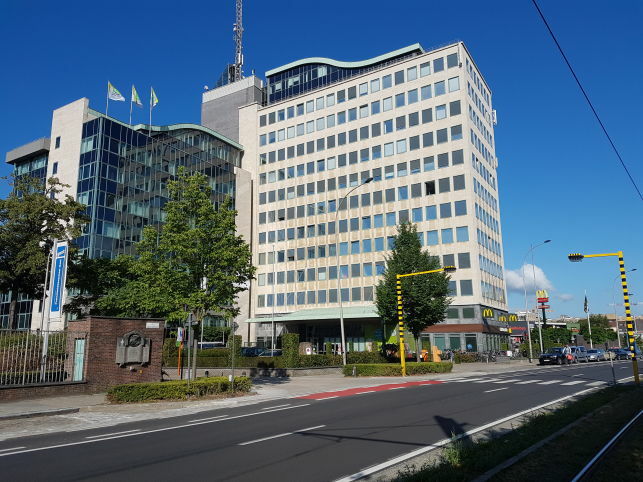 Prime offices to let in prestigious Zuiderpoort tower office buildings near the Ghent city-center. 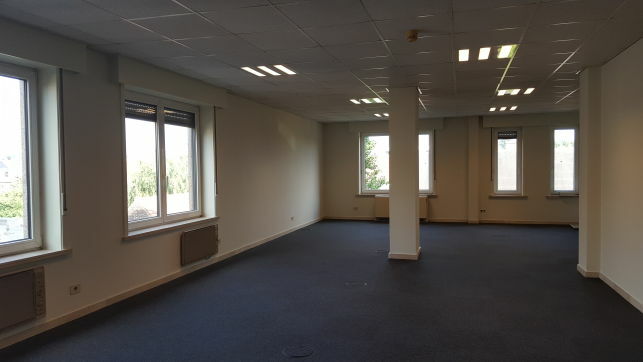 150 m² to 900 m² office space for rent @ the Ghent Saint-Peters railway station. 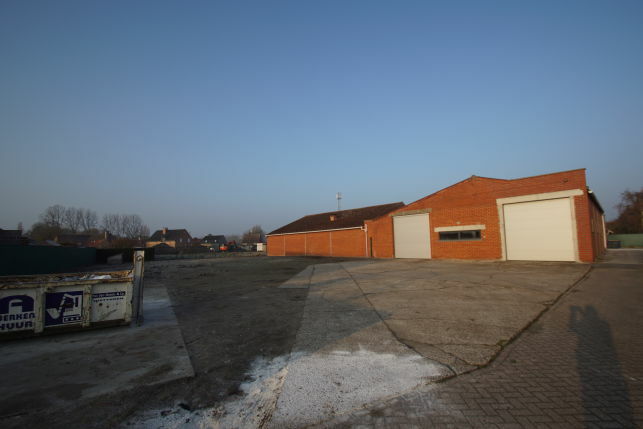 Warehouse units for sale in Oostakker near the R4 and Port of Ghent. 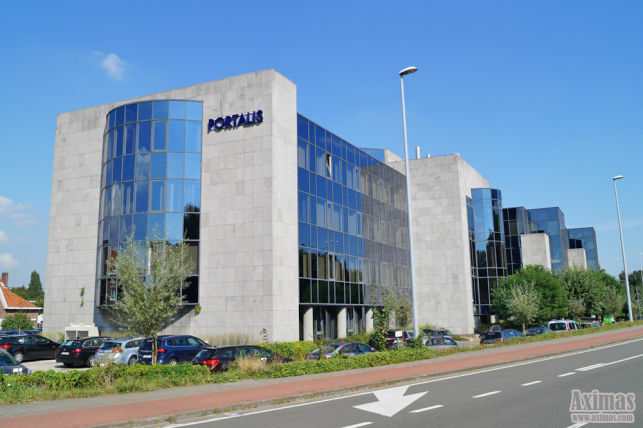 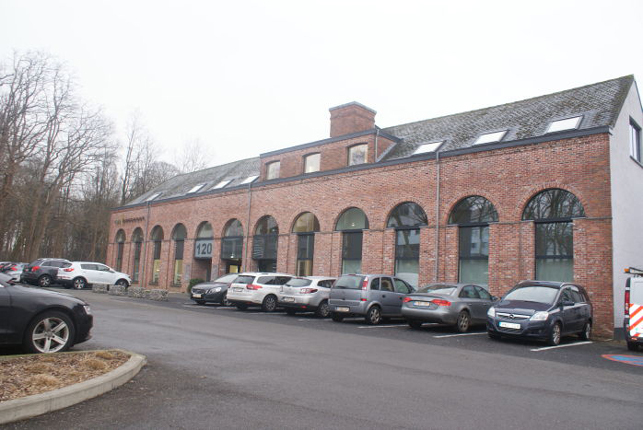 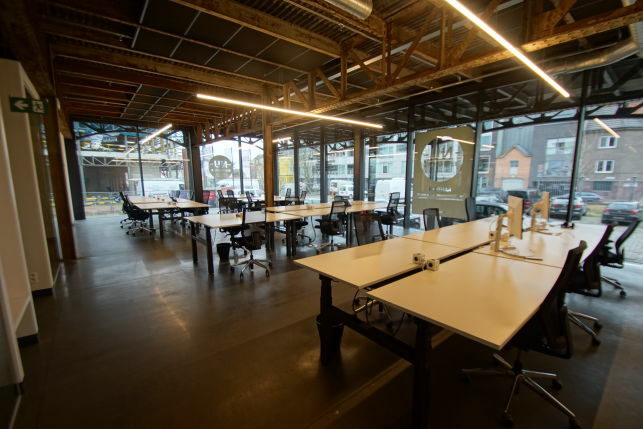 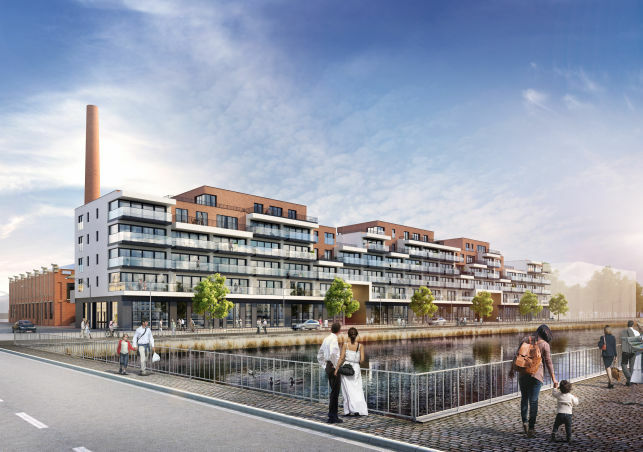 Flexible office space to let in the TalentArena Business center located in the Old Docks district of Ghent. 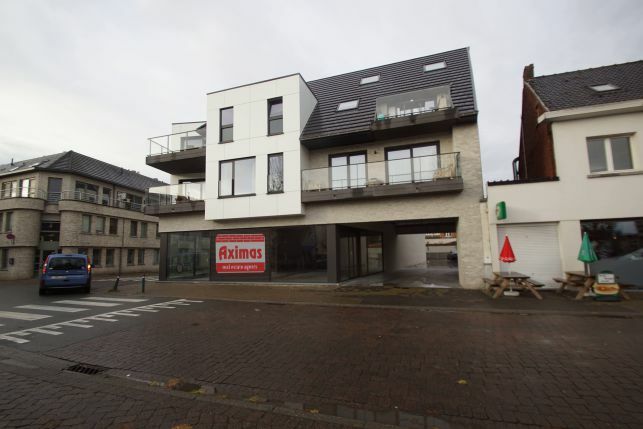 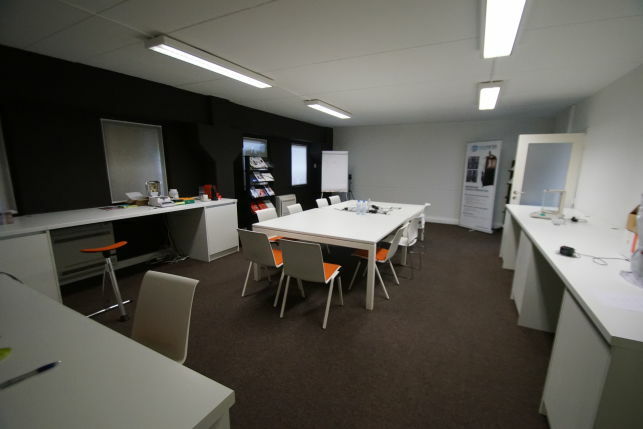 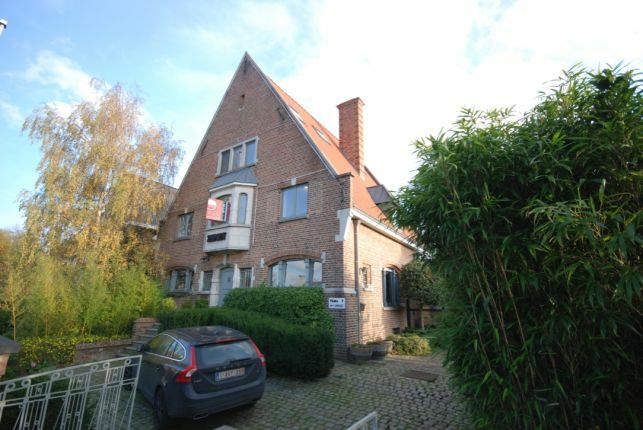 635 m² office space for rent in Temse (Sint-Niklaas) between Ghent & Antwerp. 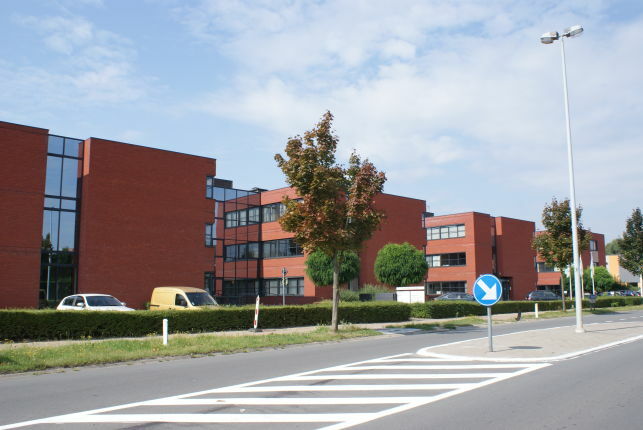 50 m² to 100 m² office space for rent in the Dalinea business center in Sint-Denys-Westrem near Ghent. 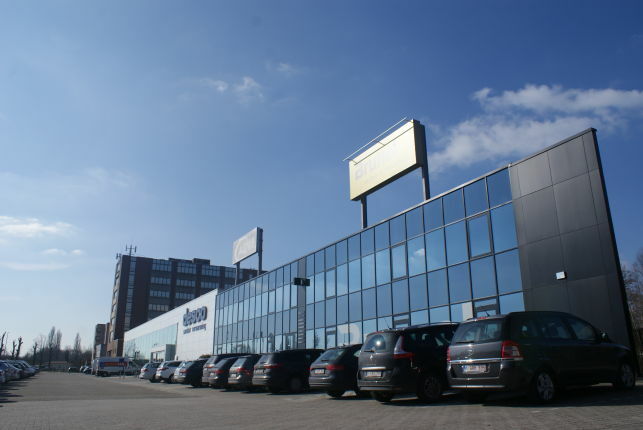 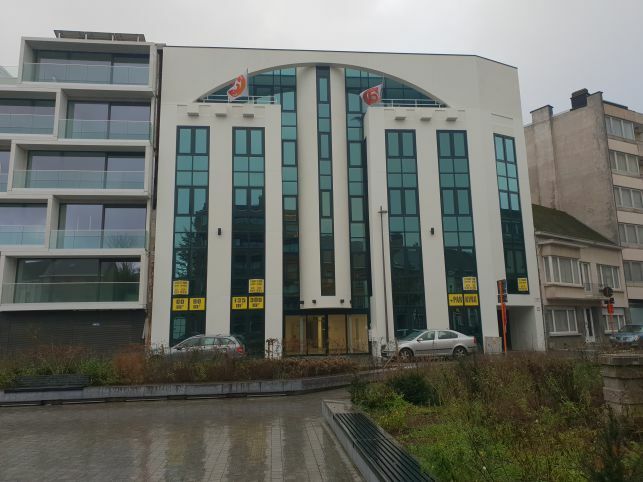 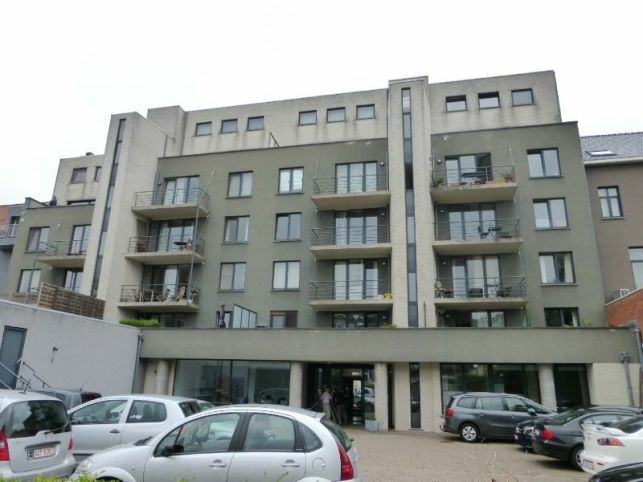 300 m² up-to 600 m² office space for rent in the Port of Ghent with a very large parking. 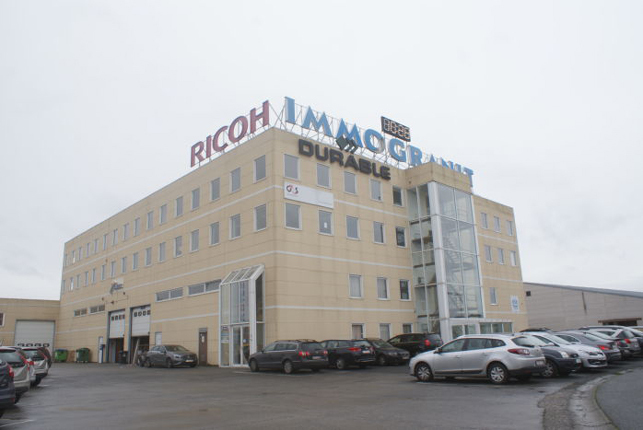 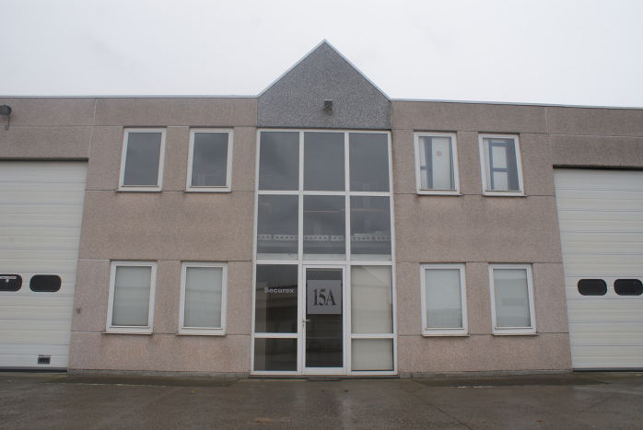 320 m² office space for rent in a closed and secured Business Park near the Port of Ghent. 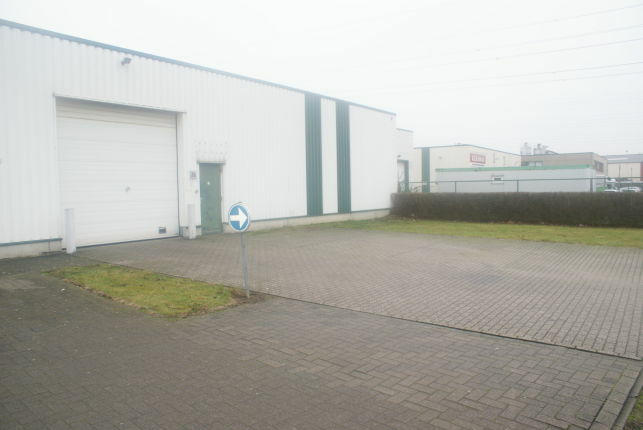 Industrial real estate for sale warehouse at Sint-Niklaas, ideally located at the E17, between Antwerp & Ghent. 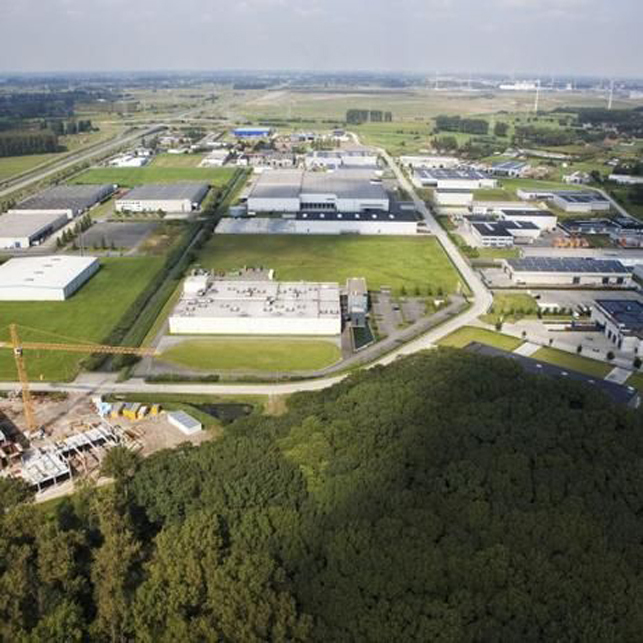 Industrial business park located in the Port of Ghent & offers plots for sale for logistical distribution centers & production warehouses. 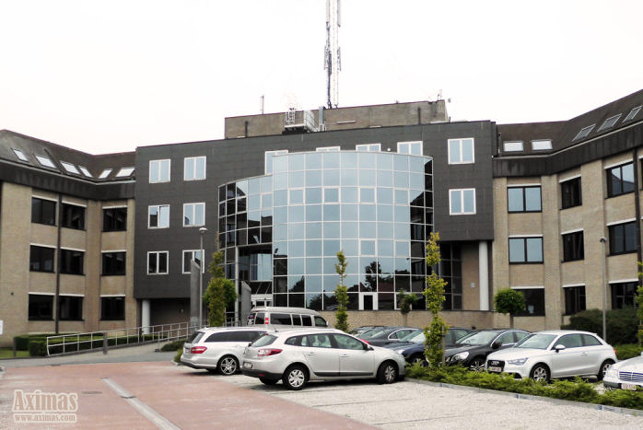 Big or small prime office space for rent in the Zwijnaarde Technology Park near Ghent.